The United Nations University (国際連合大学, Kokusai rengō daigaku), (UNU), established in 1973, is the academic and research arm of the United Nations. It is headquartered in Tokyo, Japan, with diplomatic status as a UN institution. Since 2010, UNU has been authorized by the United Nations General Assembly to grant degrees. It also provides a bridge between the UN and the international academic, policy-making and private sector communities. The university is headed by a rector who holds the rank of Under-Secretary General of the United Nations. To date, there have been six Rectors at UNU, Dr. David M. Malone being the current Rector since March 2013. The Council of UNU is the governing board of the University and is composed of 24 members who are appointed by the Secretary-General of the United Nations with the concurrence of the Director-General of UNESCO. The University was established in 1973 and formally began its activities in 1976 following the signature of the permanent headquarters agreement between the United Nations and Japan. The creation of the United Nations University was set in motion by Secretary-General U Thant in 1969. 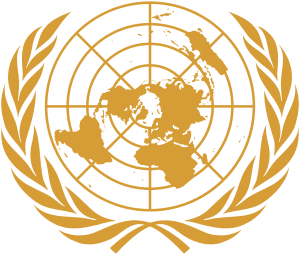 Over the years, several Institutes of UNU were created to help with the research initiatives of the United Nations. Most notably, in 2007, a vice-rectorate was established in Bonn (UNU-ViE), Germany, as a way of strengthening UNU's presence in Europe. UNU-ViE is dedicated to developing knowledge-based sustainable solutions for global problems and is, therefore, an active organizer of international science policy dialogues for sustainability. In December 2009, the UN General Assembly amended the UNU Charter to make it possible for UNU to "grant and confer master's degrees and doctorates, diplomas, certificates and other academic distinctions under conditions laid down for that purpose in the statutes by the Council." In 2013, UNU-ISP announced its intention to seek accreditation from the National Institution for Academic Degrees and University Evaluation (NIAD-UE) which is the Japanese accreditation agency for higher education institutions. The university has several campuses spread over five continents. Its headquarters are located at the UNU Centre in Tokyo, Japan. Knowledge sharing and transfer (to deliver relevant information about UN University research, current scientific advances and best practices, in a timely manner and in a usable form, to those who most need it and can best utilize it). Human and Socio-economic Development and Good Governance; Growth and economic development, Alleviating poverty and inequalities, Good governance, Enhancing educational capacities, Fair trade, Processes and consequences of regional integration and cooperation, Leadership, management and entrepreneurship. Global Health, Population and Sustainable Livelihoods; Global health, Safe water and sanitation, Food and nutrition for human and social development, Combating HIV/AIDS, Population changes and migration. Global Change and Sustainable Development; Climate change — adaptation and mitigation, Ecological health and biodiversity, New risk and vulnerabilities, Sustainable land, agriculture and natural resources management, Green economy. Science, Technology, Innovation and Society; Science, technology and innovation, Sustainable energy futures, Sustainable urban futures, Sustainable housing and construction. Collectively, these thematic clusters define the programme space within which the UN University undertakes its academic activities. Some key perspectives (such as gender equality, human rights and sustainability) pervade all aspects of the UN University’s work. The academic work of the United Nations University is carried out by a global system of research and training institutes and programmes. ↑ "Director-General of UNESCO, Irina Bokova | United Nations Educational, Scientific and Cultural Organization". www.unesco.org. Retrieved 2016-09-21. ↑ United Nations General Assembly Session 24 Resolution 2573. International university A/RES/2573(XXIV) 13 December 1969. Retrieved 2008-05-02. ↑ "Jobs | UNU Institute for Sustainability and Peace". Archived from the original on 22 September 2013. Retrieved 14 September 2013. ↑ "Institute for the Advanced Study of Sustainability". unu.edu. ↑ "International Institute for Global Health". unu.edu. ↑ United Nations University. "UNU Institute for Sustainability and Peace (UNU-ISP)". unu.edu. ↑ "UNU-INWEH - United Nations University Institute for Water, Environment and Health: The UN Think Tank on Water". UNU-INWEH. ↑ "The United Nations University Fisheries Training Programme in Iceland". The United Nations University Fisheries Training Programme in Iceland. ↑ Geothermal Training Programme. "Geothermal Training Programme". Geothermal Training Programme. ↑ The United Nations University Land Restoration Training Programme. "The United Nations University Land Restoration Training Programme". The United Nations University Land Restoration Training Programme. 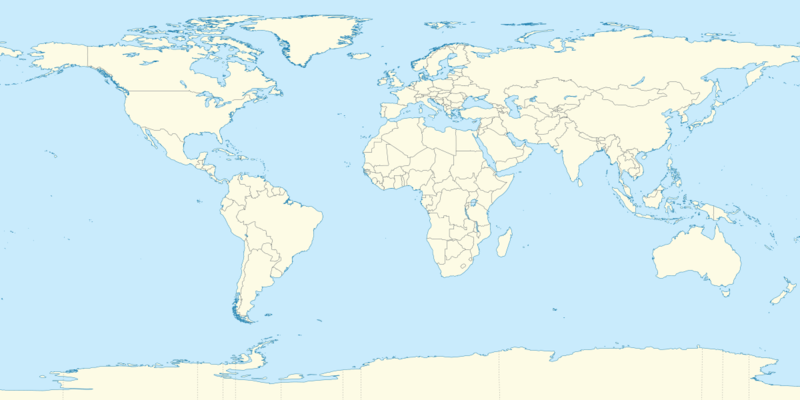 Wikimedia Commons has media related to United Nations University.